The Helen Hayes Hospital Foundation has been awarded a generous grant from the Pediatric Hospital Support Program of Starlight Children’s Foundation® NY*NJ*CT. The $23,908 grant will be used to build a therapeutic indoor activity gym and provide Nintendo Wii and Touch2Play gaming units at Helen Hayes Hospital in West Haverstraw, NY to benefit the patients of the Hospital’s Outpatient Pediatric Treatment Program. The Helen Hayes Hospital Outpatient Pediatric Treatment Program treats children with cerebral palsy, developmental delays, MS, brain traumas, spinal cord injuries, orthopedic injuries and other conditions. The children range in age from birth to 16 years and benefit from physical, occupational, and other forms of therapies. Patients participate in a two, three or five day a week program, working toward their rehabilitation goals with a multi-disciplinary team of therapists. The therapeutic indoor activity gym will be a tremendous addition to the Outpatient Pediatric Program. 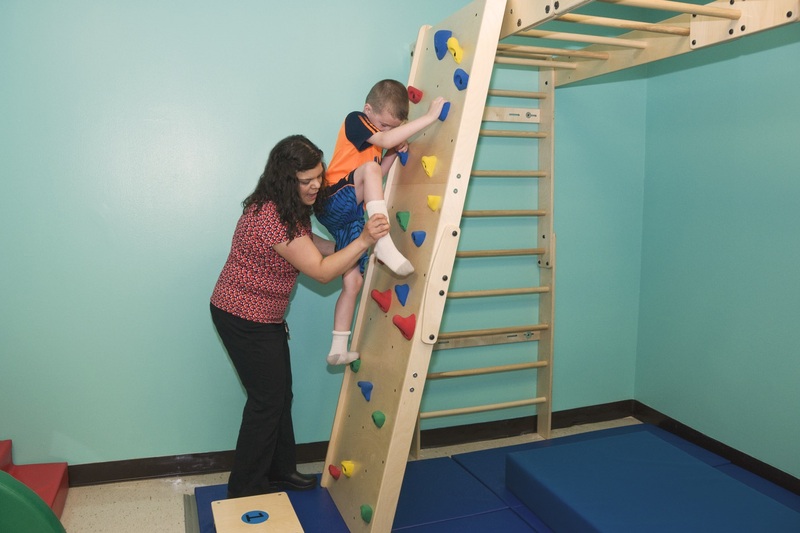 Therapy on the gym—which features ladders, a climbing wall, monkey bars, and a ramp and roll system—not only builds strength, balance, and motor skills, but does so in a way that makes rehabilitation fun and provides encouragement for the Hospital’s youngest patients. The Ninento Wii and Touch2Play will be used to promote the development of physical and problem solving skills through games operated by body movements or the touch of a finger on a screen. Starlight has awarded nearly $700,000 to tri-state area hospitals this year. The HHH Foundation extends its gratitude to Starlight for its support of children’s health programs and the Foundation’s mission to provide patients with innovative rehabilitation programs and equipment at HHH. 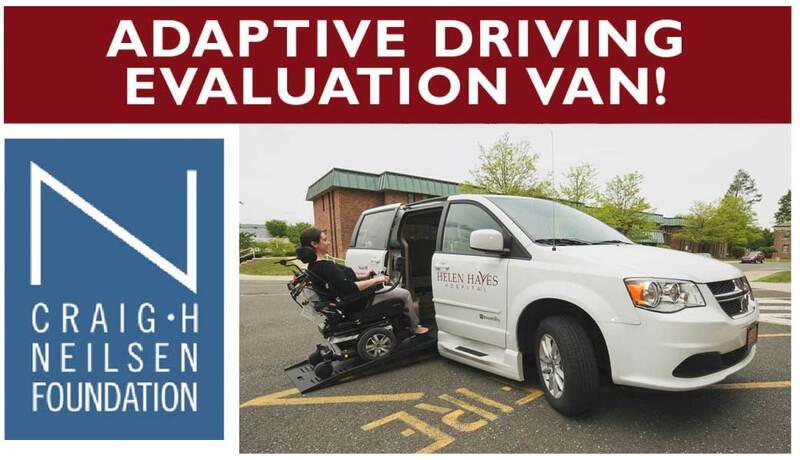 For more information, please contact the HHH Foundation at 845-786-4365.